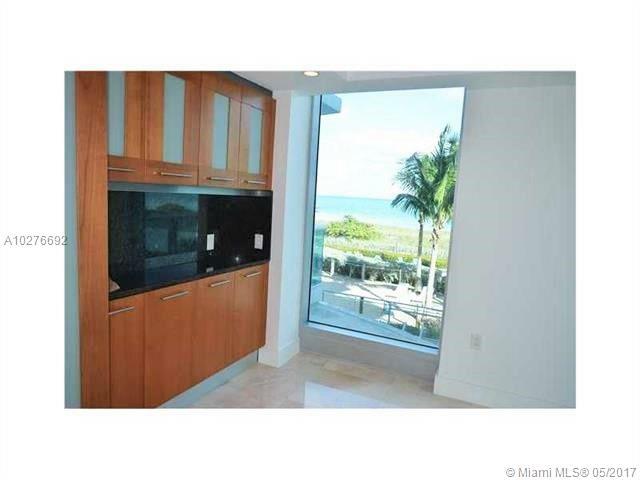 The Azure Condo Surfside is one of the most elegant and luxurious condominiums in Surfside with spectacular views and 150 feet of ocean frontage. 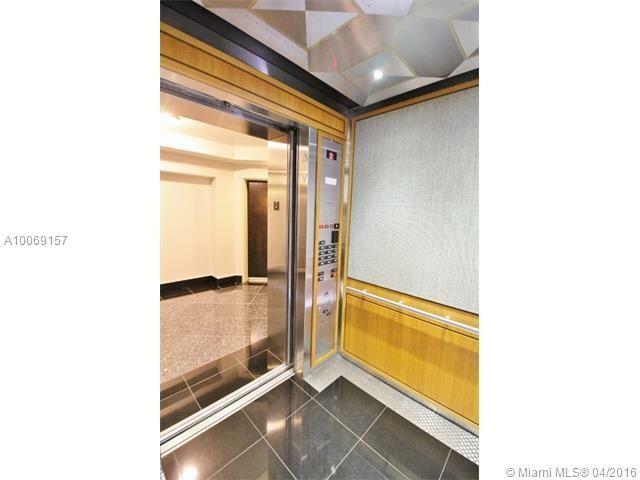 Completed in 2005, this exclusive property features 83 residences on 12 floors with seven floorplans ranging in size from 1,614 to 2,652 of square feet with studios, one, two, and three bedrooms. 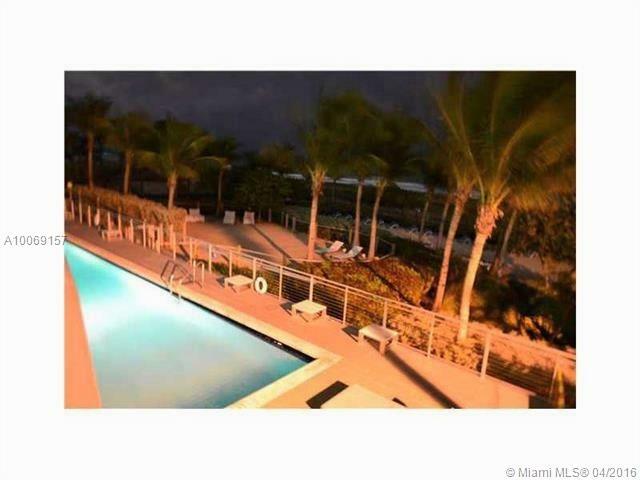 Surfside is home to many other luxurious condominiums. 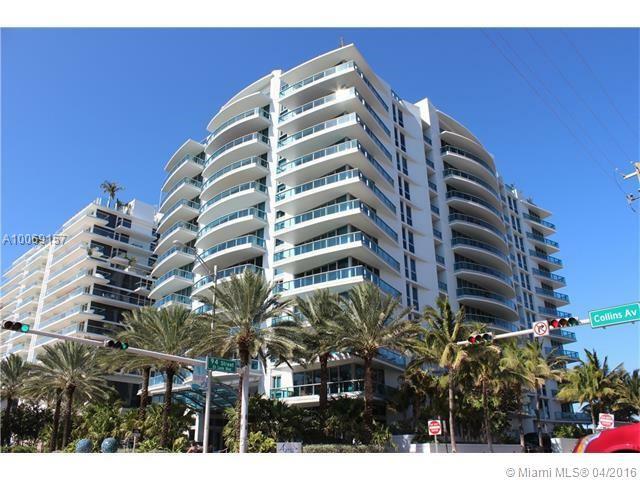 You can check out the list of condos for sale at Marbella Surfside and Solimar North Tower. 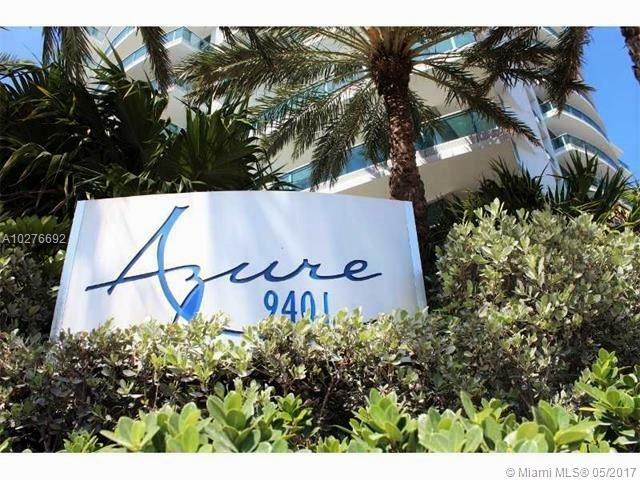 Residents of Azure Condo Surfside have full access to a number of modern amenities such as a heated swimming pool, air-conditioned cabanas, whirlpool spa, and extra storage units. There is a contemporary Porte Cochere entrance with an amazing glass dome and mosaic sculpture. You can work out in the fitness center, relax in the sauna, and go get a massage in treatment rooms. Conveniences such as assigned parking and 24-hour security are provided. Contemporary Porte Cochere Entrance With Amazing Glass Dome and Mosaic Sculpture. Each residence has a semi-private foyer entrance and offers spectacular views of the Atlantic Ocean from your own private balcony. 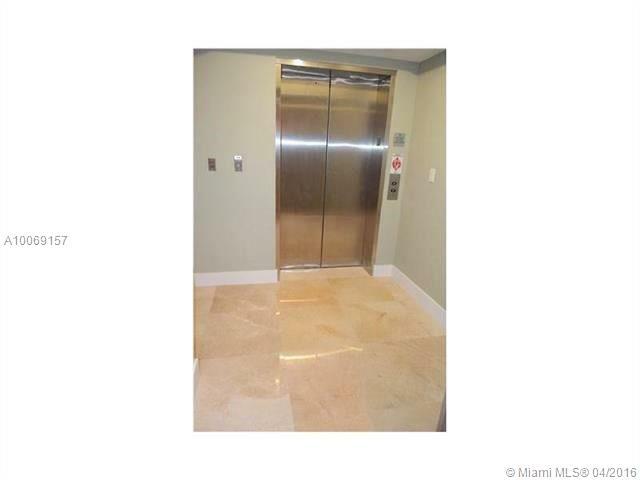 You will find high ceilings and floor-to-ceiling sliding glass doors and a stackable washer/dryer in all residences. 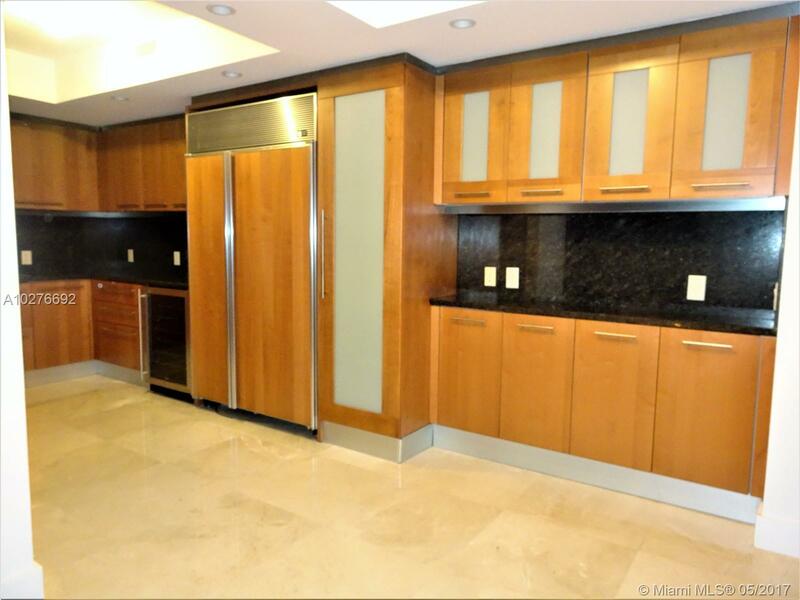 The kitchen is equipped with European cabinets, granite countertops, and sub-zero appliances. There is also a master bathroom with marble shower walls and tub flooring. 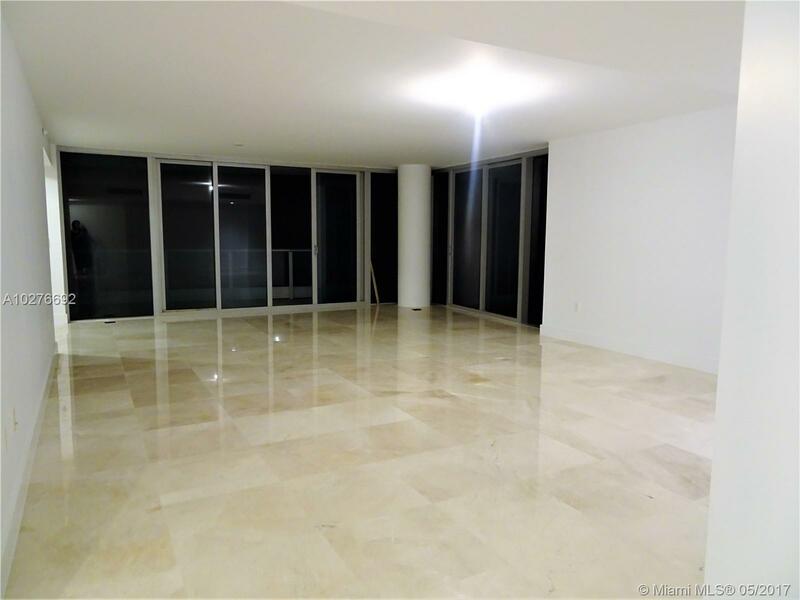 The Azure Condo Surfside is located minutes away from shops of Bal Harbour and a short ride away from the nightlife of Miami Beach and Lincoln Road. Due to its central location and warm weather, Surfside is an attractive real estate opportunity for many potential buyers and investors. 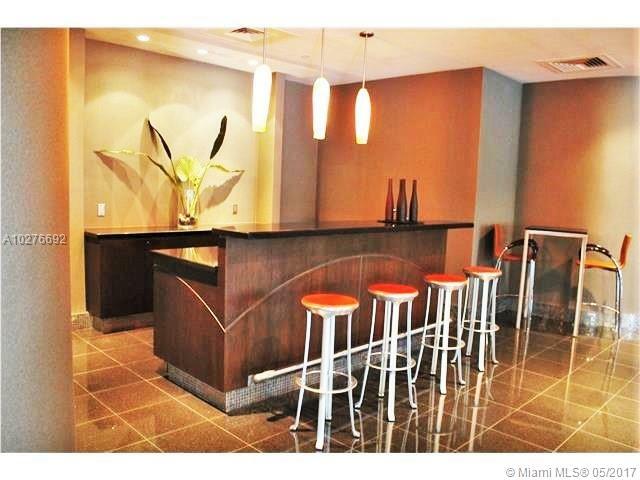 Residents will find many restaurants a few steps from the building including Backyard BBQ & Brew and Kosh Miami. Publix Super Market at Surfside is 2-minute walk away. Both Ocean Reef Academy Inc and Ruth K. Broad Bay Harbor K-8 Center are easily reachable. Residents will children can also check out Mater Academy-Miami Beach and Mesivta Yeshiva Elementary in North Beach.